Line 6 Stagesource L3T is een actieve luidsprekerbox met ingebouwde mixer waarop je direct je gitaar en microfoon kan aansluiten. 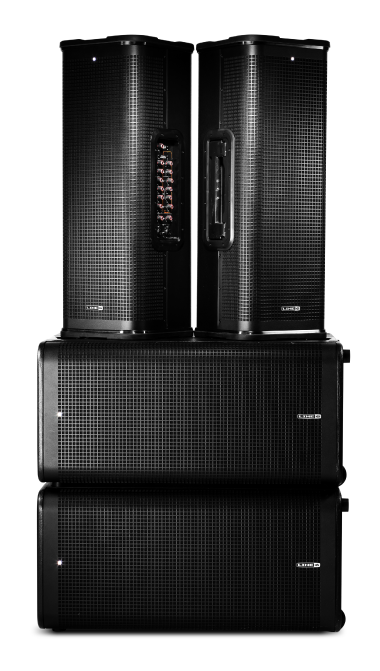 Line 6 loudspeaker engineers have decades of speaker design experience, so we know how to build the most durable, high-performance live sound gear. Instead of plastic cabinets, StageSource loudspeakers feature dual-braced plywood enclosures that minimize vibration and deliver precise, powerful sound reproduction. A tour-grade steel grille with protective screen backing ensures driver protection. And if you need to suspend the speakers, M10 suspension points offer easy installation. StageSource L3t includes an innovative digital mixer featuring everything you need to take control of your sound. Sweeten any vocal or instrument using the 3-band EQ with sweepable mid. Apply Smart Mod and Smart Reverb effects on each input channel to achieve studio-quality vocals on the stage. Use Line 6 acoustic guitar modeling to add depth and warmth to your acoustic guitar. 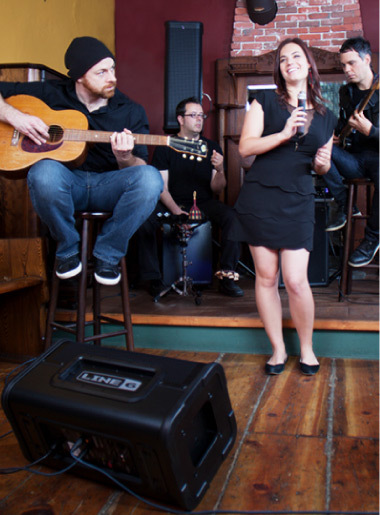 The combination of effects, acoustic guitar modeling and best-in-class I/O make StageSource L3t and L2t the perfect all-in-one live sound solutions for musicians. 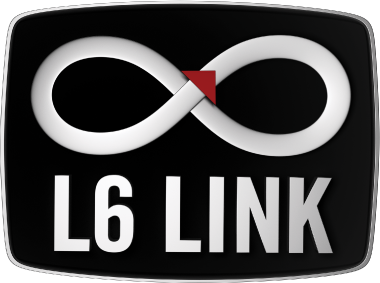 Using L6 LINK, you can easily combine StageSource loudspeakers together to create a scalable, flexible system to match your needs. 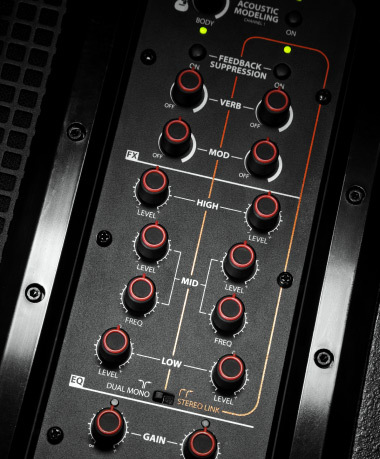 Or add a StageScape® M20d live sound workstation to create the Line 6 Dream Stage.